Recently Rimmel become top on the makeup loving people list. 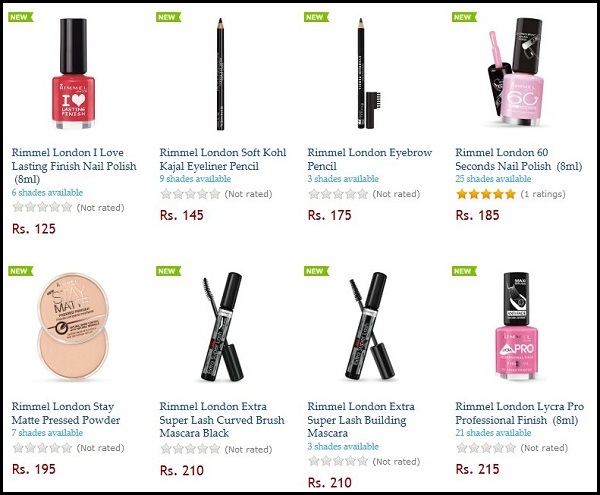 As they launch very few counters in India so it became very difficult for me to get it .But As soon as Slassy.com added Rimmel on their brand list,without thinking twice i grab few products from their site.The price are quite affordable too. 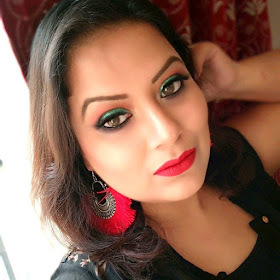 Rimmel London Lasting Finish Lipstick in heart breaker. Have you grab any of the products from this brand ? Yes they are beautiful :) i am loving it !